Phase Change Products Pty Ltd (PCP) is highly experienced in the development and application of Phase Change Materials (PCMs). PCMs are able to provide passive thermal heat reservoirs for a large and expanding variety of industries and applications. PCM may provide a safe, reliable and cost effective solution. PCM technology is not new and has been used with mixed success and in limited applications for over 50 years. PCP now has over 20 years of accumulated knowledge, development and expertise to offer industries and specific PCMs for specific applications in an environment where both the direct and indirect costs of energy show no signs of either decreasing or even stabilising. PCP is based in Perth, Western Australia, from where it currently conducts all PCM manufacturing and development. Organisations and industries around the world are familiar with PCP products and PCP continues an active marketing and consultative program with existing and prospective clients. PCP also develops in-house, new and unique application initiatives which it then introduces to the relevant industry sectors. 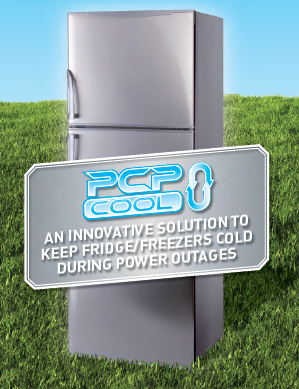 PCP welcomes your inquiries about whether a PCM may be of benefit to your enterprise. For all phase change materials and plastic encapsulations in India please contact Dipty Lal Judge Mal Pvt Ltd.
For all phase change materials in China please contact Shanghai Linknovo Electric Co. Ltd. of Shanghai.